TORONTO, Ontario (January 7, 2019) - The five finalists in the three-year Mobility Unlimited Challenge have been unveiled at CES in Las Vegas. The Toyota Mobility Foundation launched the $4 million global challenge in 2017 in partnership with Nesta’s Challenge Prize Centre, with the aim of improving the lives of millions of people with lower-limb paralysis. The Challenge invited engineers, innovators, and designers from across the world to submit designs for game-changing technologies, incorporating intelligent systems, to improve the mobility and independence of people with lower-limb paralysis. Central to the Challenge is the importance of collaboration with end-users to develop devices which will integrate seamlessly into users’ lives and environments, while being comfortable and easy to use, enabling greater independence and increased participation in daily life. 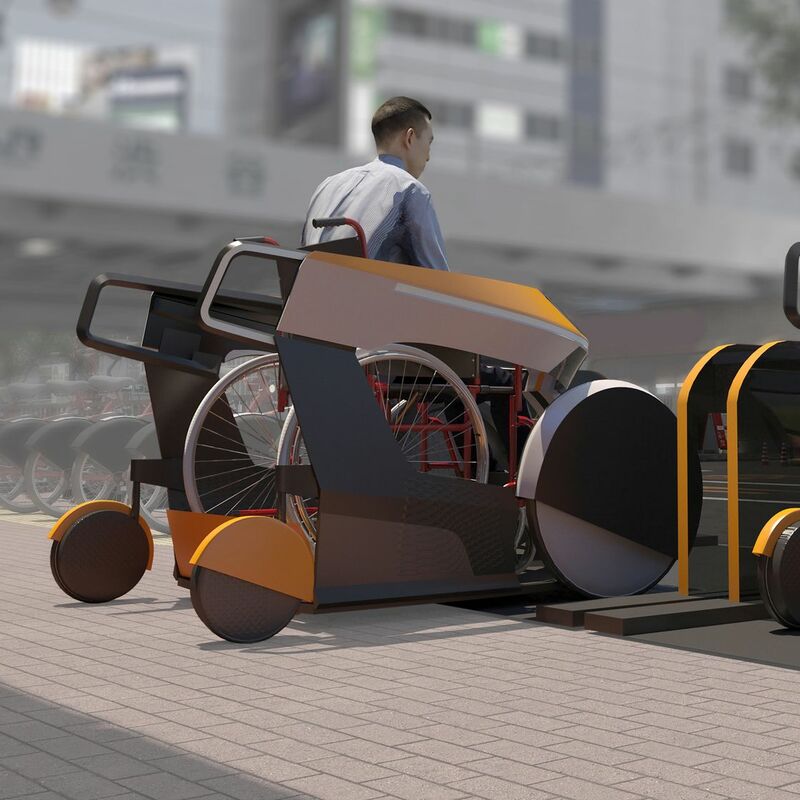 Each of the five finalists will receive a grant of $500,000 to develop their concept further, with the final winner of the Challenge receiving $1 million in Tokyo in 2020. 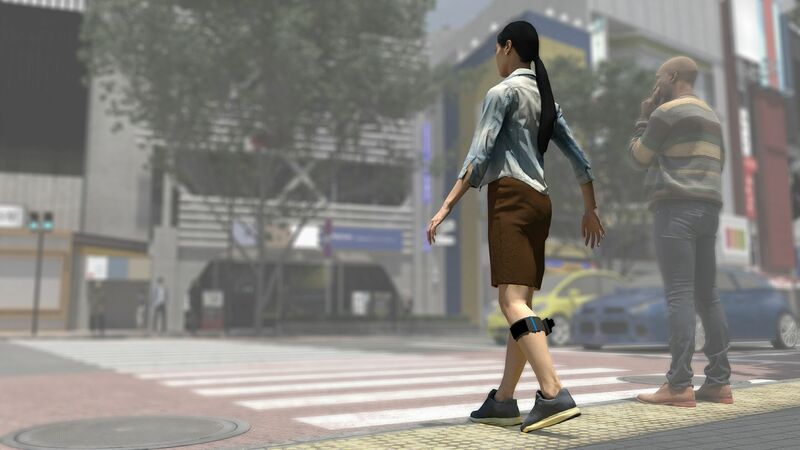 The Evowalk: Evolution Devices (United States) - a non-intrusive sleeve which goes around the user’s leg and has sensors that track the user’s walking motion and will stimulate the right muscles at the right time to improve mobility. Moby: Italdesign (Italy) - an integrated network of wheel-on powered devices, allowing users of manual wheelchairs the convenience and benefits of a powered chair, accessible via an app-based share scheme. Phoenix Ai Ultralight Wheelchair: Phoenix Instinct (United Kingdom) - an ultra-lightweight, self-balancing, intelligent wheelchair which eliminates painful vibrations. 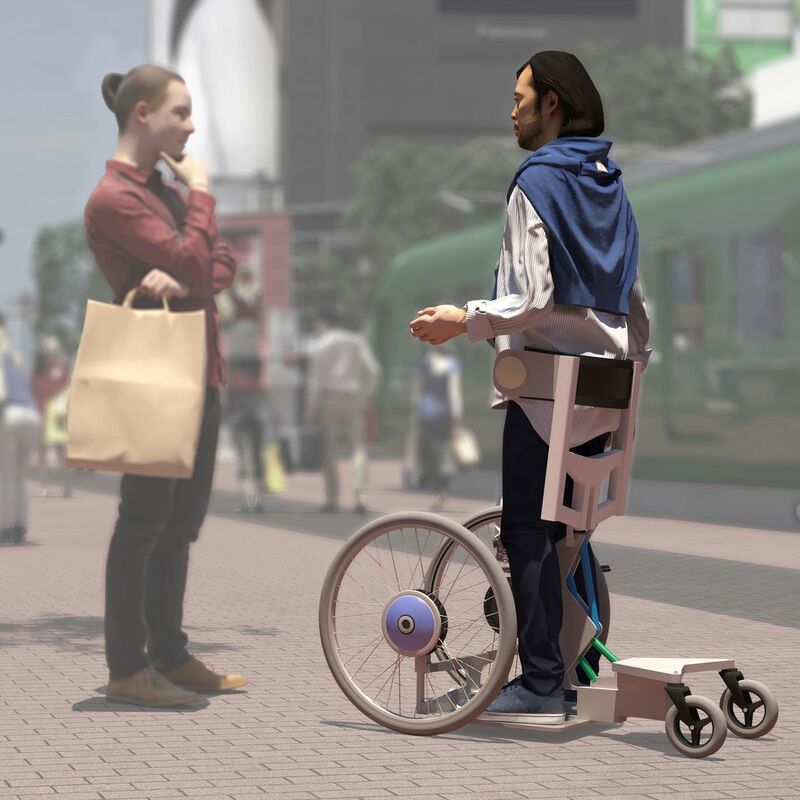 Qolo (Quality of Life with Locomotion): Team Qolo, University of Tsukuba, (Japan) - a mobile exoskeleton on wheels, allowing users to sit or stand with ease. Quix: IHMC & MYOLYN (United States) - a highly mobile, powered exoskeleton offering fast, stable and agile upright mobility. In addition to the $500,000 grant, the finalists will attend tailored workshops, receive mentoring opportunities with engineering experts, and collaborate with end users to further the development of their concepts through to 2020. To ensure entries from organizations of all sizes, the Challenge also offered ten teams seed funding in the form of $50,000 Discovery Award grants during the entry period. Of the ten Discovery Award winners, four went on to be selected as finalists. Around the world, millions of people are living with lower-limb paralysis (the most common causes being strokes, spinal cord injury and multiple sclerosis). While there are no statistics on paralysis worldwide, the World Health Organization estimates there are 250,000-500,000 new cases of spinal cord injury globally every year. The Toyota Mobility Foundation was established in 2014 to support the development of a more mobile society. The Foundation aims to support strong mobility systems while eliminating disparities in mobility. It utilizes Toyota’s expertise in technology, safety, and the environment, working in partnership with universities, government, non-profit organizations, research institutions and other organizations to address mobility issues around the world. Programs include resolving transportation problems, expanding the utilization of personal mobility, and developing solutions for next generation mobility. Learn more at www.toyotamobilityfoundation.org. Nesta is a global innovation foundation, and its Challenge Prize Centre is an internationally renowned center of expertise in the design and development of challenge prizes for societal impact. The Longitude Prize, created to tackle growing levels of antimicrobial resistance and reduce the use of antibiotics. The Inclusive Technology Prize, a challenge prize to encourage innovations that gives disabled people equal access to life's opportunities. The UNDP’s Renewable Energy Challenge Prize, to find a renewable energy solution capable of providing off-grid power to cover the needs of war-returnee families in rural Bosnia and Herzegovina. The Dynamic Demand Challenge Prize, created to reduce carbon emissions by shifting energy demand to off peak times or through excess renewable generation. 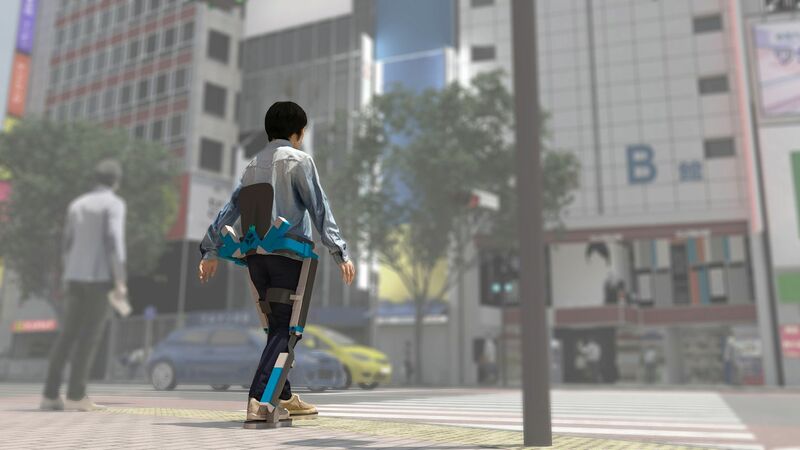 Qolo (Quality of Life with Locomotion): Team Qolo, University of Tsukuba (Japan) - a mobile exoskeleton on wheels, allowing users to sit or stand with ease.